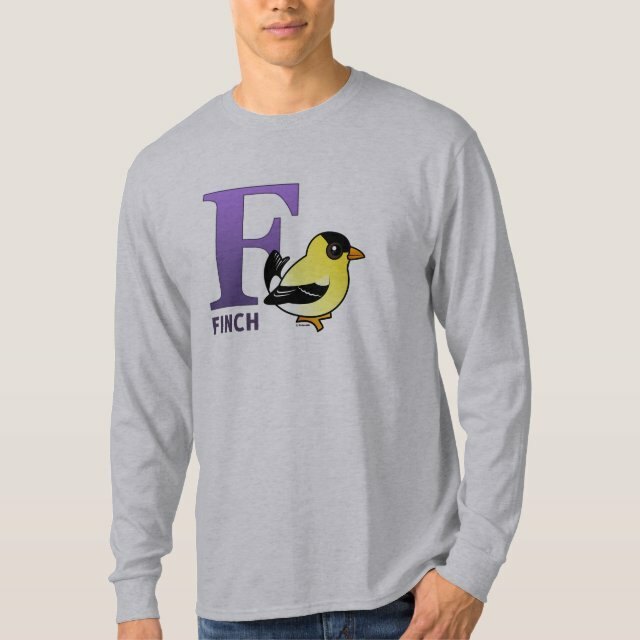 A cartoon Birdorable American Goldfinch perches with the letter F in this original alphabet design. F is for Finch! This is a cute gift idea for back to school time! You can customize this gift. Move the design around, change the background color or style, add text or images -- make it your own!